Have a fun time with some amazing seafood options with Bubba Gump Shrimps gift cards. Enjoy the ambience and try the specialty Bubba Gump shrimps with all other delectable and drinks, now at an all time low with discount gift cards on Gift Card Spread. 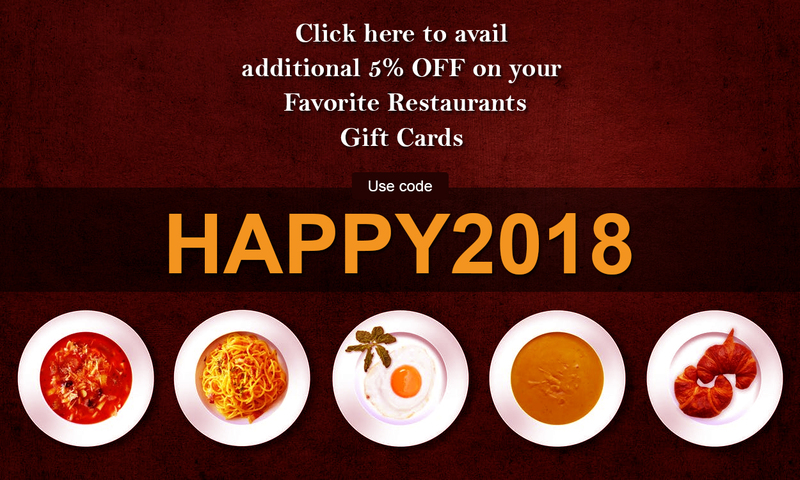 A little party, some time off the din and a feel good experience; get them all at an incredible low with discounted gift cards.